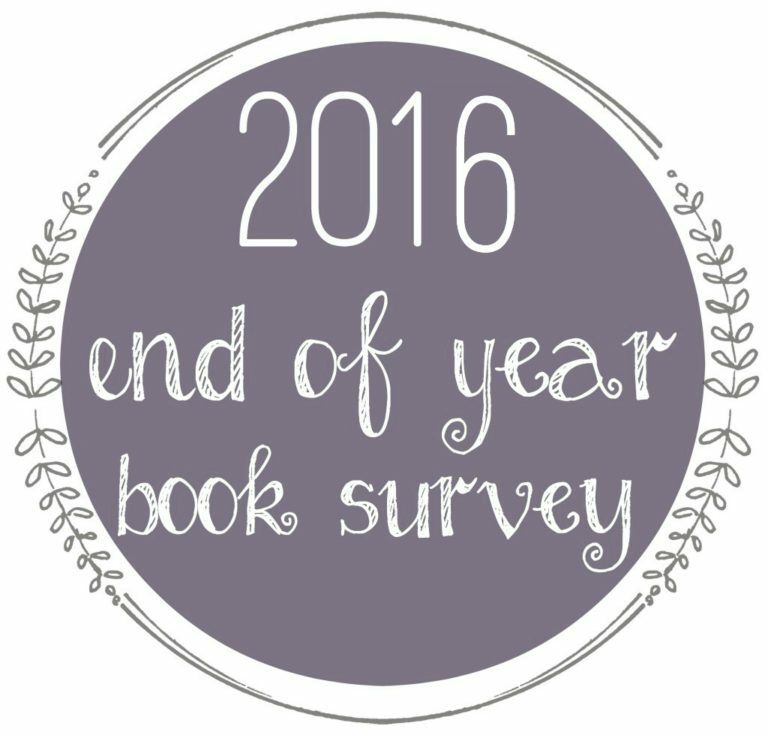 Pink Polka Dot Books: 2016 End of Year Survey-- Always late with this!! 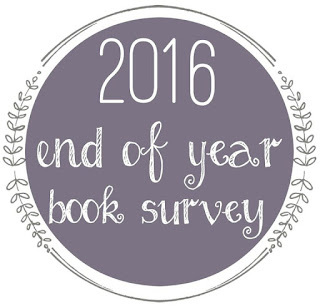 2016 End of Year Survey-- Always late with this!! So, I'm doing Jamie's end of year book survey again because I like it. I know it's super late, and I'm sure everyone is beyond done with Best-Of 2016 posts, but I still want to share my faves! 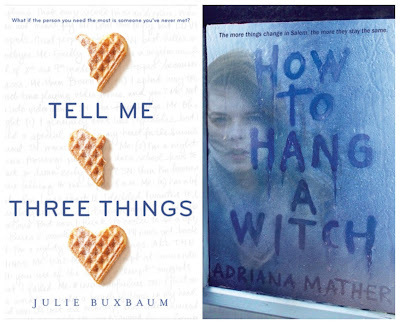 Tell Me Three Things by Julie Buxbaum- I thought I would love this book, and I liked it okay, but it was SUPER predictable and felt like it followed a "YA Contemporary Formula". How to Hang a Witch by Adriana Mather- I was PUMPED to read a book about witches and Salem and history and all that stuff!! But the writing in this book was not up to par. And UGHHH there was a love triangle that involved making out with a ghost. Just no. 3. 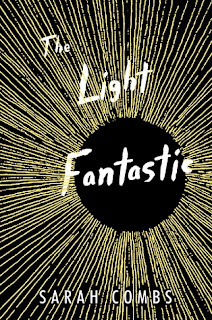 MOST SURPRISING (IN A GOOD WAY OR A BAD WAY) BOOK YOU READ? 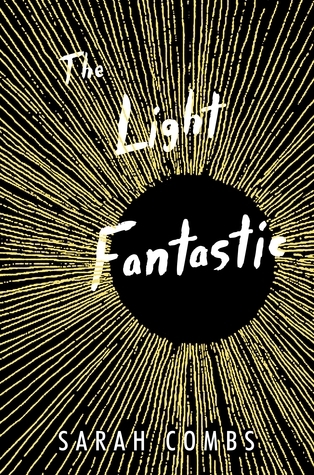 The Light Fantastic by Sarah Combs- I hadn't heard a lot about it, and it started off a little boring, but HOLY CRAP I was shocked at how good it got. Learning to Swear in America by Katie Kennedy- I definitely didn't think I would like a book about Math so much! 4. BOOK YOU "PUSHED" THE MOST PEOPLE TO READ (AND THEY DID)? 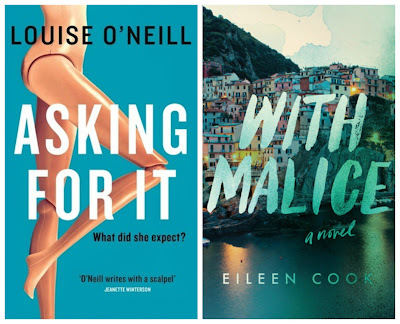 With Malice by Eileen Cook- I'm ALWAYS looking for good YA Mysteries and Thrillers, and when I find one, I'll tell EVERYONE to read it. 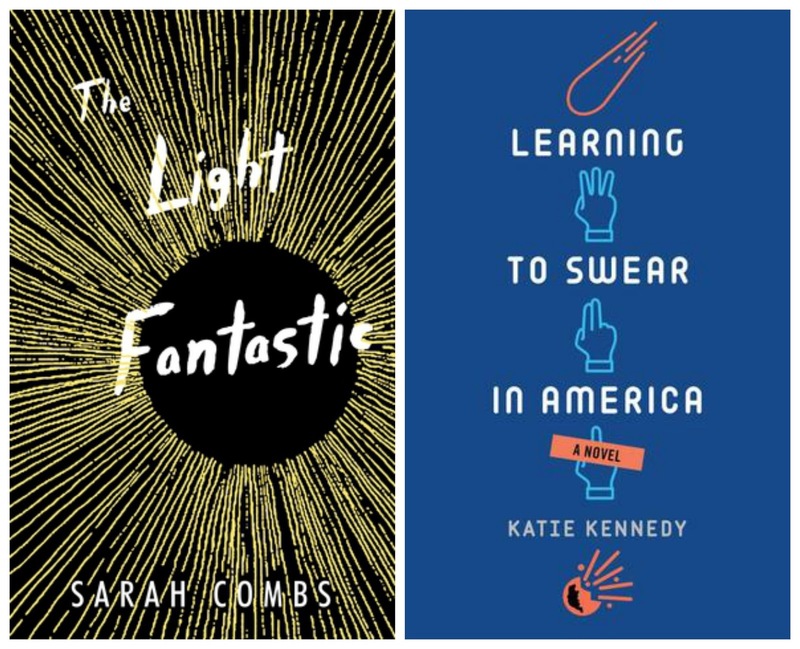 I pretty much made more than a few people read this this year. I didn't read very many series books at all this year. I failed to read both Winter and The Raven King-- 2 series enders that I really really wanted to get done in 2016. And I don't think I read a single series sequel!! That's very weird. 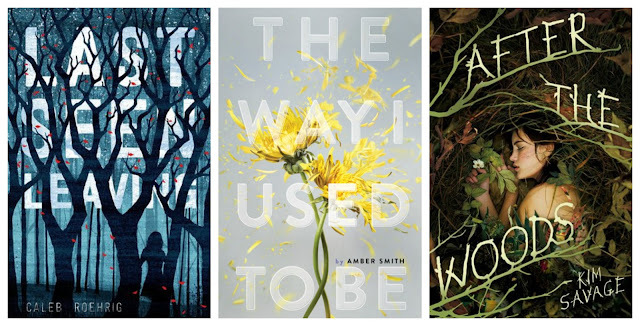 Anyhow, I loved these 2 series starters and can't wait for more Audrey Rose & to get the 2nd Don't Get Mad book. Stalking Jack the Ripper by Kerri Maniscalco- I don't read a lot of Historical Fiction-- and I don't read a lot of Steampunk-- but I loved this book. 8. MOST ACTION PACKED/THRILLING/UNPUTDOWNABLE BOOK OF THE YEAR? Last Seen Leaving by Caleb Roehrig- Loved the mystery and HAD to know what happened to January!! Female of the Species by Mindy McGinnis- SUPER unputdownable. Just could not look away! Everett Finch AKA Michael Finch from This Adventure Ends by Emma Mills- I loved the father/daughter convos in this book-- and I especially loved the fan-fiction rabbit hole he fell down. He was awesome! Asking For It by Louise O'Neill- This book was so honest and brought up so many feelings inside of me. I think it's a must read for everyone & worthy of any book club as there is SO much that can be discussed. 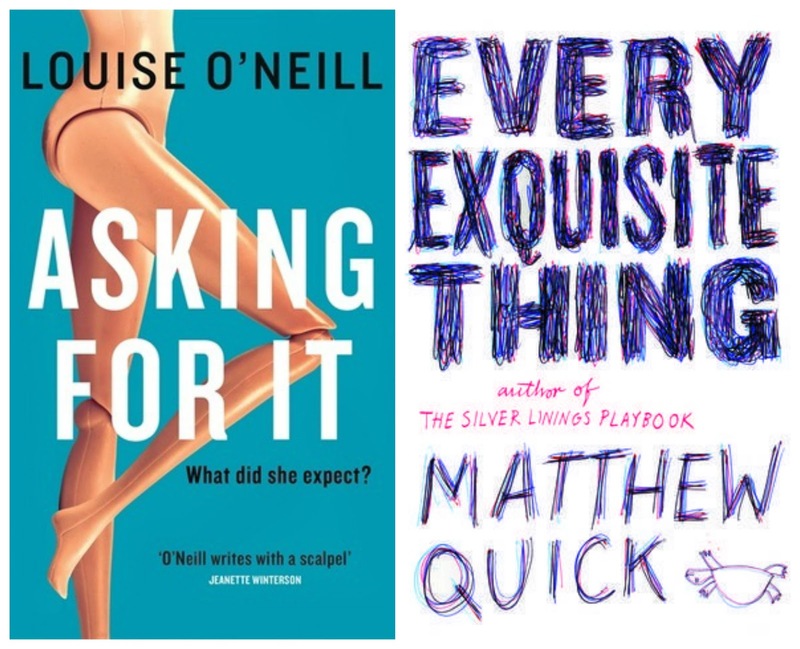 Every Exquisite Thing by Matthew Quick- All the characters in this book have issues to sort out, and I spent a LOT of time thinking about it. 14. 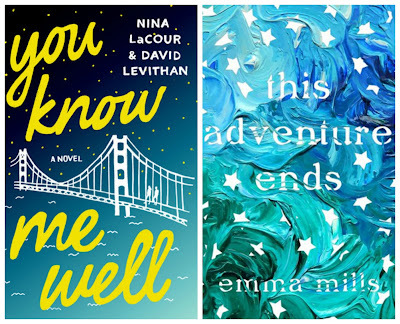 BOOK YOU CAN'T BELIEVE YOU WAITED UNTIL 2016 TO FINALLY READ? 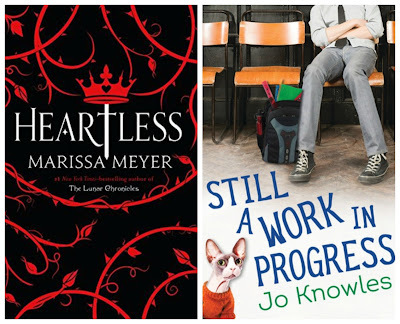 Almost all the books I read this year were newer! 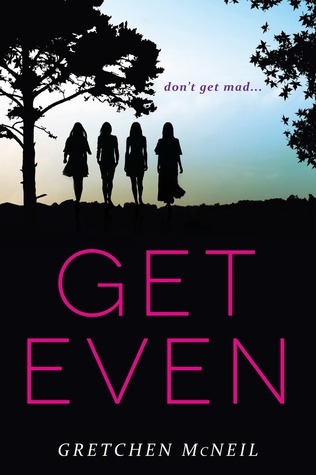 I'm going with Get Even (Don't Get Mad #1) by Gretchen McNeill because I've been sitting on it since Spring 2014 and I really really liked it!! With Malice by Eileen Cook- I love when the ending of a mystery goes for it!! After the Woods by Kim Savage- I couldn't believe the real story behind the abduction! 20. 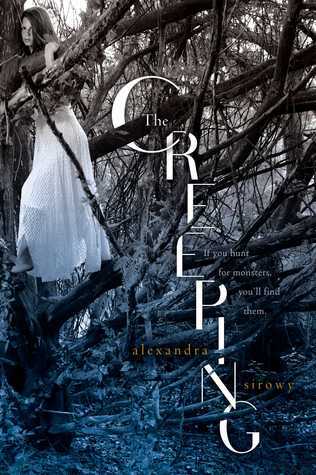 FAVORITE BOOK YOU READ IN 2016 FROM AN AUTHOR YOU'VE READ PREVIOUSLY? 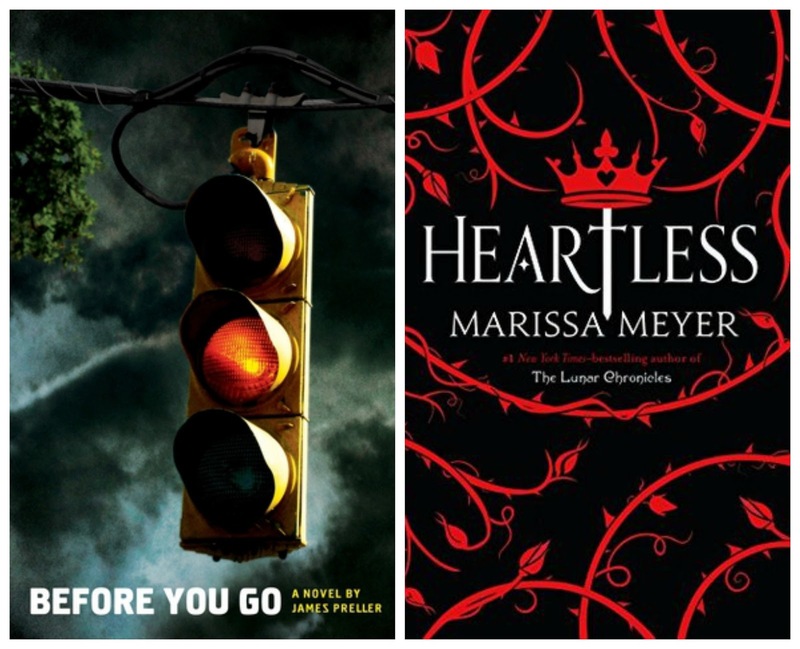 Heartless by Marissa Meyer- I was SO happy that Heartless lived up to the hype and was just as good as The Lunar Chronicles series. Still a Work in Progress by Jo Knowles- I am so happy that I stuck with this author. 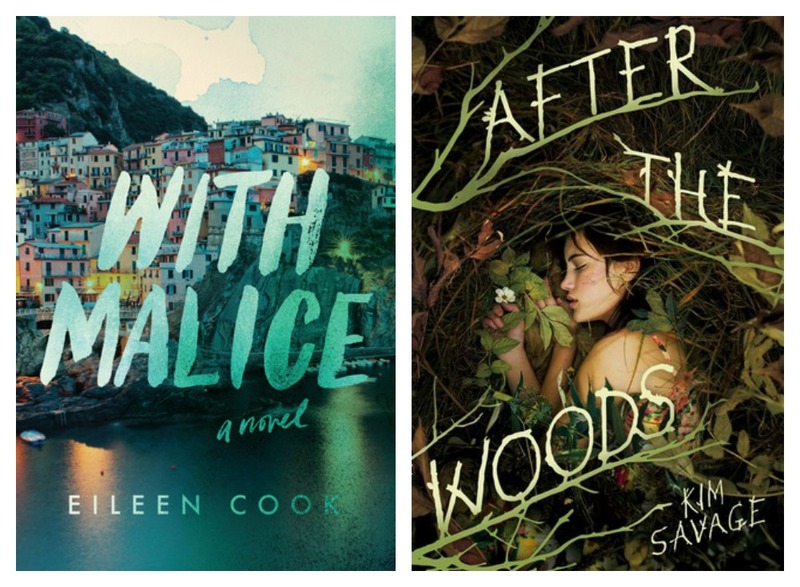 Some of the first books I read by her weren't my fave, but the last 2 have been FABULOUS. 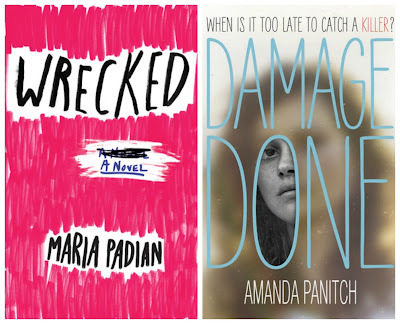 Wrecked by Maria Padian- Andi seems to always find and recommend books I'll love. Damage Done by Amanda Panitch- Rachel told me to try it and I'm so happy I did! Sam from The Creeping by Alexandra Sirowy- Normally I wouldn't like a guy like Sam, but for reasons unknown I LOVED everything about him. He is that perfect geeky/cute/normal boy mix that hurts my heart. 24. 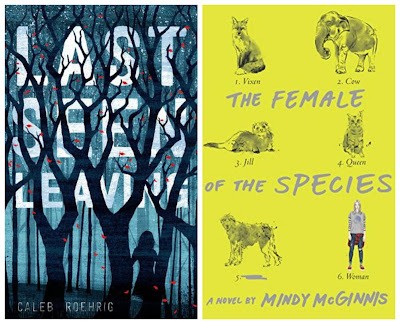 BEST WORLD BUILDING/ MOST VIVID SETTING YOU READ THIS YEAR? Scripted by Maya Rock- I loved the reading about the reality show world that Nettie and everyone she knows are living in. It was like the ultimate Truman Show. 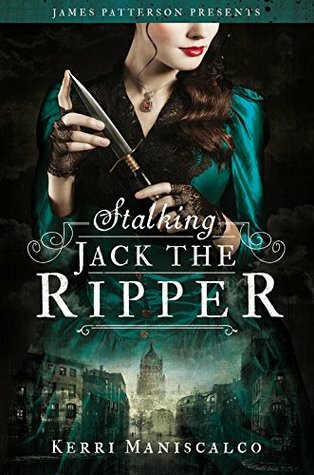 Stalking Jack the Ripper by Kerry Maniscalco- Very cool late 1800's atmosphere in this book. 25. 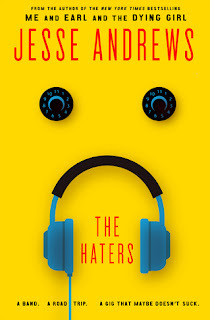 BOOK THAT PUT A SMILE ON YOUR FACE/ WAS THE MOST FUN TO READ? 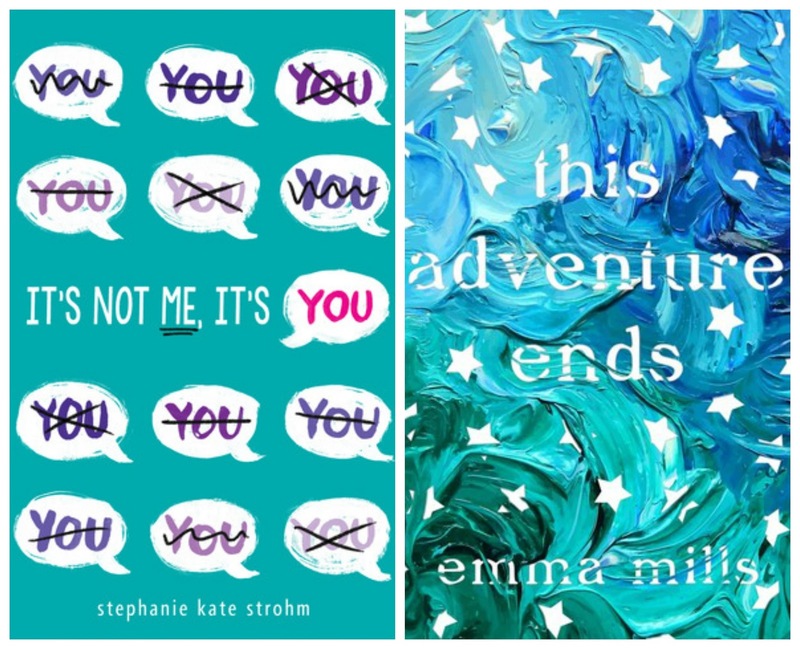 It's Not Me, It's You by Stephanie Kate Strohm- This was the CUTEST book. It was like the book version of a kitten. 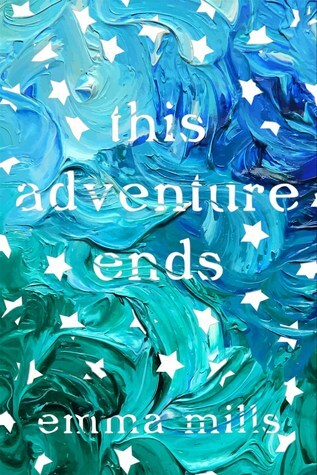 This Adventure Ends by Emma Mills- This book just made me friendship happy inside. 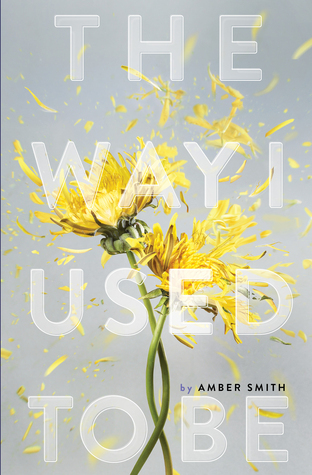 The Way I Used to Be by Amber Smith- This book hurt. It really, really hurt. 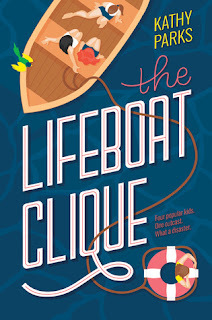 The Lifeboat Clique by Kathy Parks- I feel like I never hear about this book, but I wish I would! 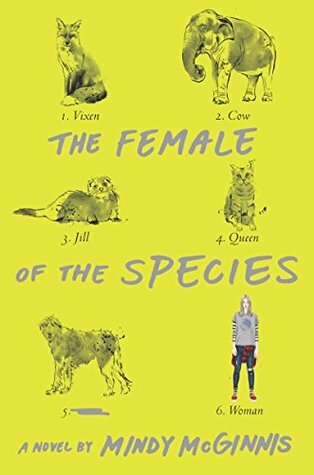 Female of the Species by Mindy McGinnis- Oh man, this book is tough. It's SO worth the pain though. 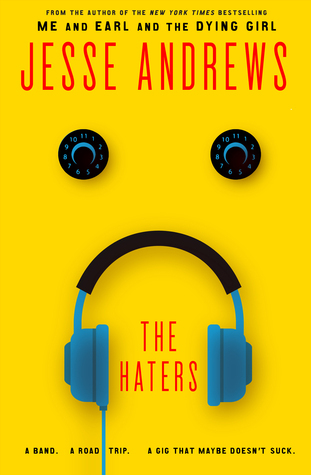 The Haters by Jesse Andrews- I feel like anything this author writes is going to have his unique humor in it-- and that alone makes it special. 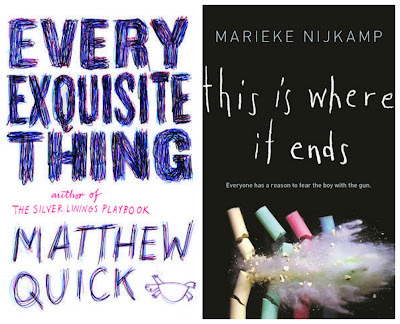 Every Exquisite Thing by Matthew Quick- Nanette was SO frustrating. So, so, so frustrating. I loved the book, but that girl needed slapped. 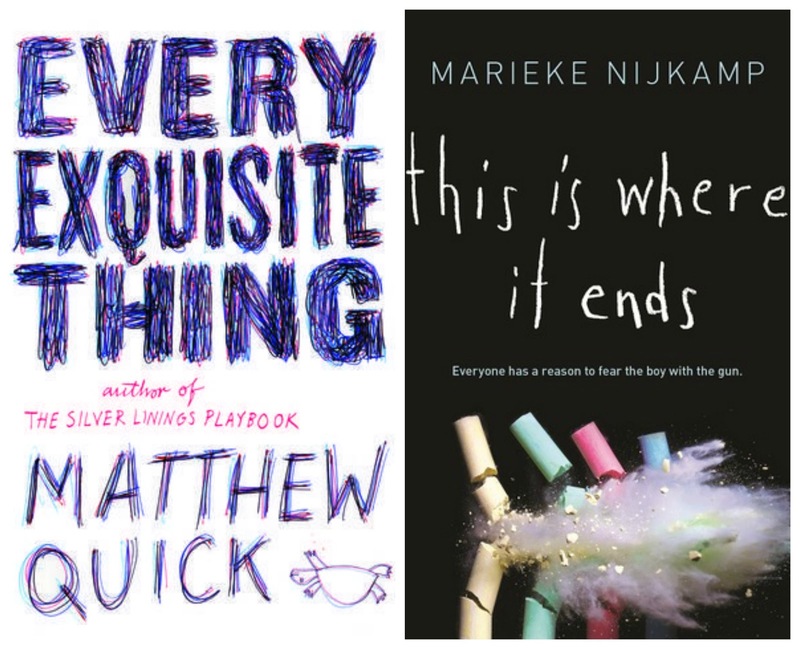 This is Where it Ends by Marieke Nijkamp- I should have loved this book. I'm a girl that's about those tough subject books. I felt like the tough subject in this book just wasn't handled right. The relationship that developed during a school shooting was insensitive, the characters all felt the same, and the villain was made to be the BIG BAD VILLAIN. So basically me = mad. Finding Wonderland- I mean, the header of this blog is a Gilmore Girls photo!?! What's not to love?? Also, BEAUTIFUL graphics and even videos! Loony Literate- I love this Aussie blog about books and writing and Bookstagraming and blogging and college. 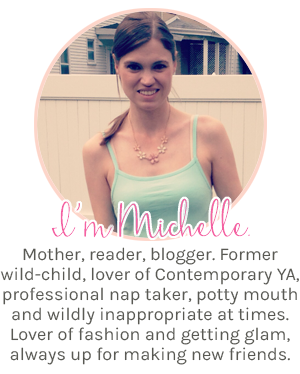 Molly's Book Nook- I'm not 100% when I found this blog, it could have been this year?? But yeah, I like it. 2. FAVORITE REVIEW YOU WROTE IN 2016? Trends In Writing That IRK Me created some fun discussion too. 4. 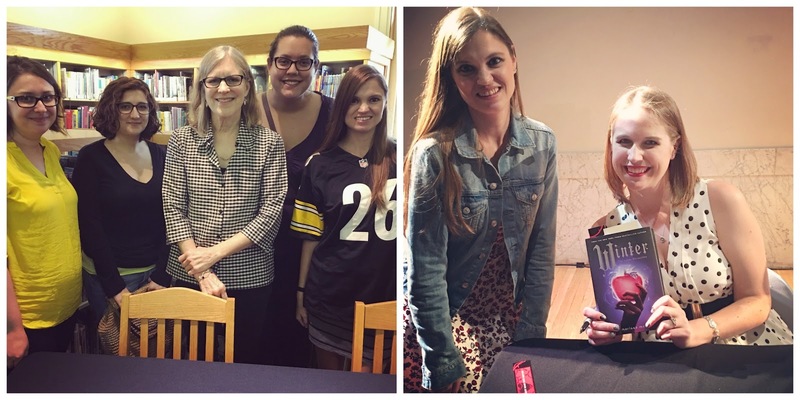 BEST EVENT YOU PARTICIPATED IN (AUTHOR SIGNINGS, FESTIVALS, VIRTUAL EVENTS, MEMES)? I think it was meeting all the awesome people that I met at BEA in Chicago this year. 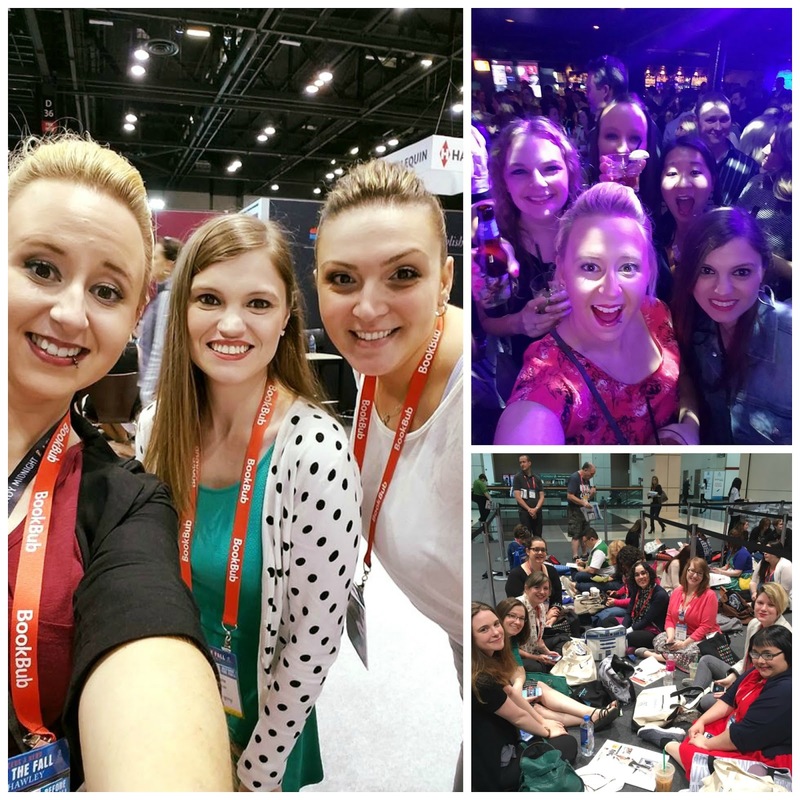 I had so much fun-- and this might have been my first BEA where I actually felt like I was part of the group instead of just "there". 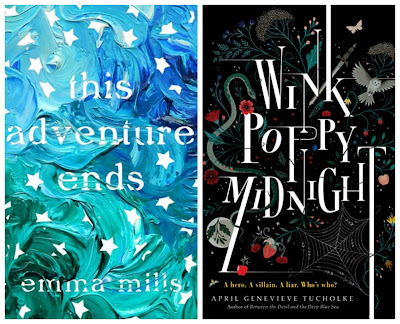 Failing to read all the books I wanted to read this year (like The Raven King, Winter, and THESE books). 8. POST YOU WISH GOT A LITTLE MORE LOVE? 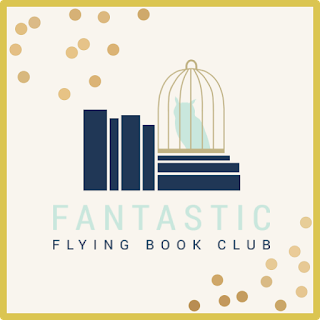 My THOUGHTS on Harry Potter and the Cursed Child Post- I just wanted to hear what everyone else thought of that "book". Oh man, SO many bookish Etsy stores!! I think I'm going to do a roundup post on my faves. I'm probably WAY behind the times, but I just discovered Canva this year. 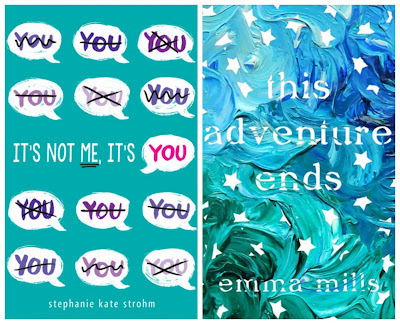 This is also the year I found SO many cool Bookstagram accounts! So that was my 2016 reading life!! Do we have any faves in common?? The Way I Used to Be and This Adventure Ends are two I plan to get to this year. 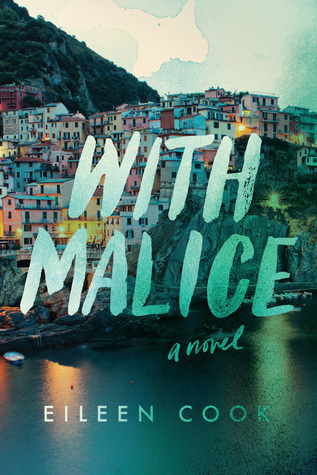 I also really enjoyed With Malice and Last Seen Leaving. Your BEA pics look like so much fun. 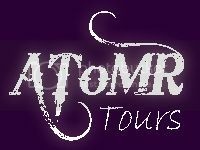 I wish I could have gone and now it looks like I won't get to go this year even though it is close by in NYC. 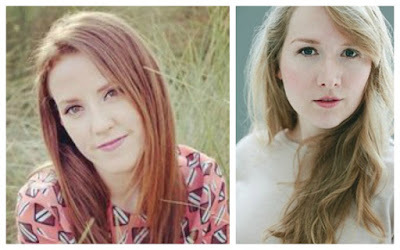 I really hope to get to meet some bloggers at some point!! It was so much fun to do BEA in Chicago. I felt like I really got to meet people and hang out as well, and it was GREAT meeting you! I'm really liking YA mystery/ thrillers lately, there have been some good ones. And I'm really curious about This adventure Ends! Tell Me three Things was one I thought looked cute (maybe just the cover lol)- sorry to hear it's a bit formulaic. And I liked Get Even too! I have Stalking Jack the Ripper waiting for me on my TBR pile. I'm going to try to make time to read it this month. I can't believe I didn't get to This Adventure Ends in 2016 either. That is one I definitely plan to read this year. I loved Winter but I was sad when the series ended so in a way it's good you can put off reading it and savor it when you do get the chance to pick it up. I am planning to read the graphic novel featuring Iko. I know it won't be the same but it will be great to revisit the characters. 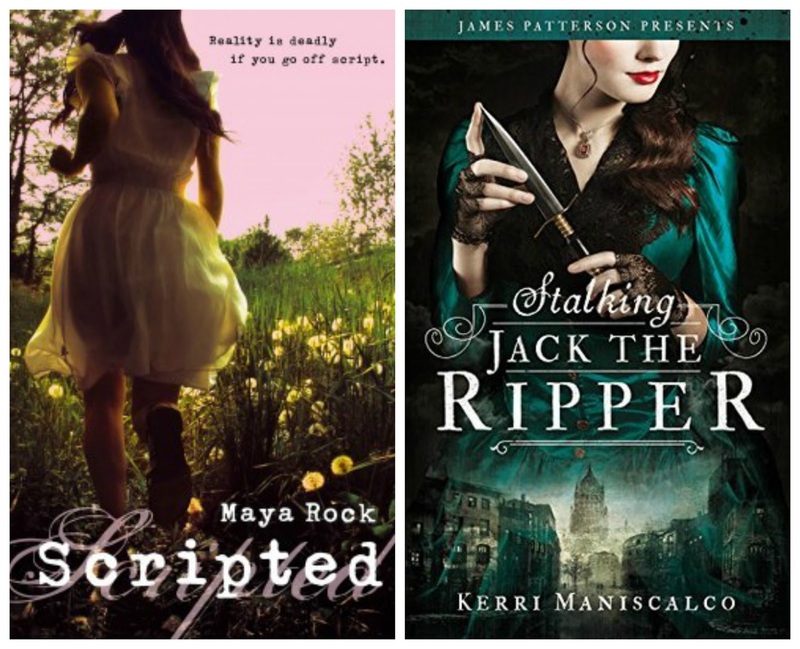 Have you read Jennifer Lynn Barnes's The Naturals series? I really like those as far as YA mystery/thrillers. 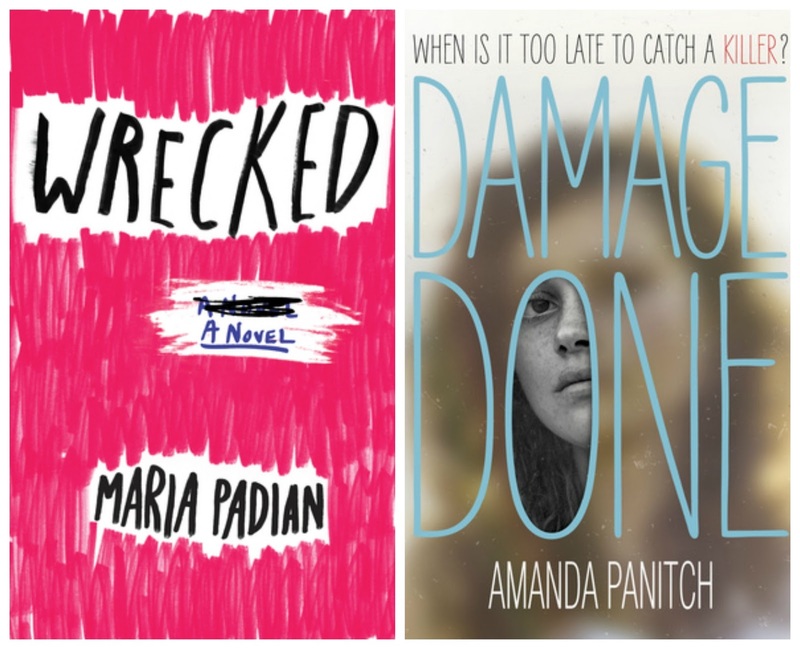 Looks like you had a great year of reading in 2016. 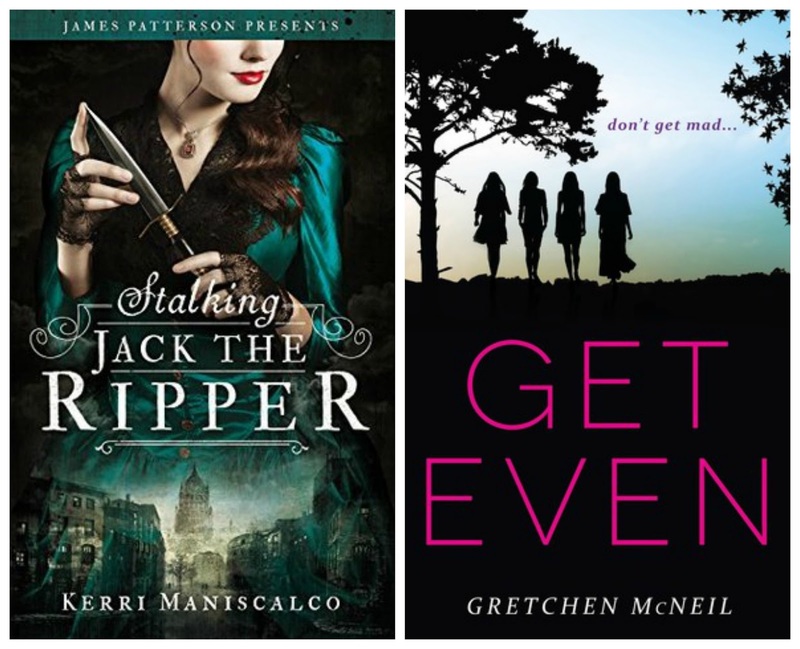 I hope you find some fantastic books and new authors to read this year. I'm sad to see that you didn't love Tell Me Three Things. I bought it in sale a few weeks ago and I've been excited to read it. I really need to read This Adventure Ends and Asking For It. 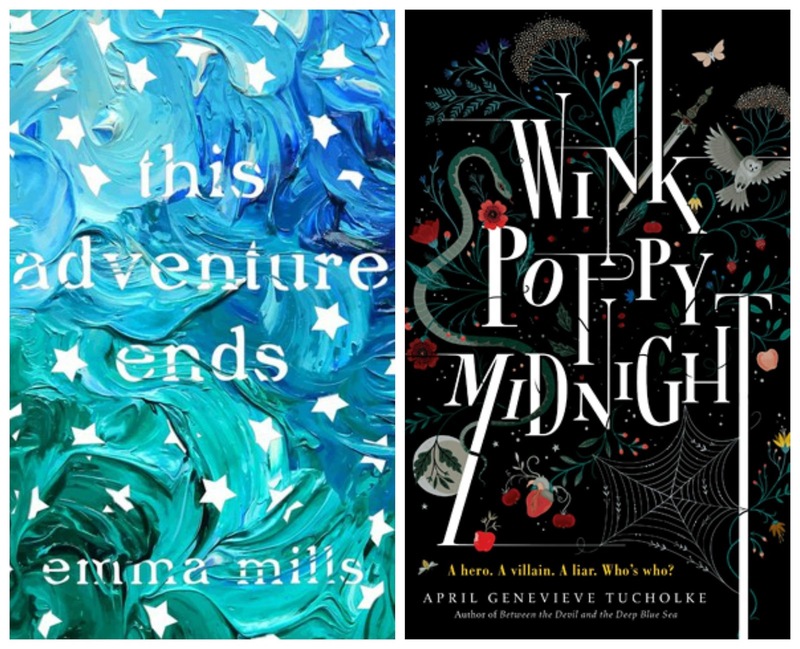 Well, honestly there's so many books I want to read in this post! I had to go check out your review of The Way I Used to Be based on your high praise. 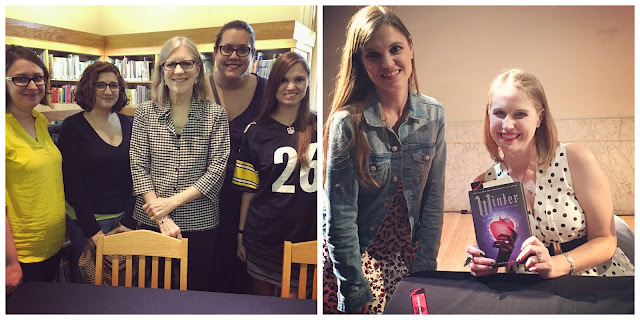 And, of course, I'm happy I got to meet you at BEA in 2016! It makes blogging so much more fun when we all know each other better!